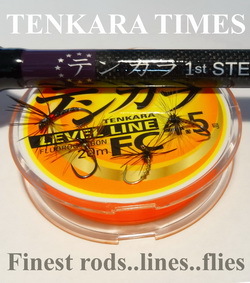 Over the last four years, I’ve seen a lot of good tenkara products introduced to the market. Good, but not unique. There’s been somewhat of a homogenization in the offerings of new gear companies flooding the market with “good” but almost carbon copies of rods and other gear that already exists. In short, not many new products have been remarkable. 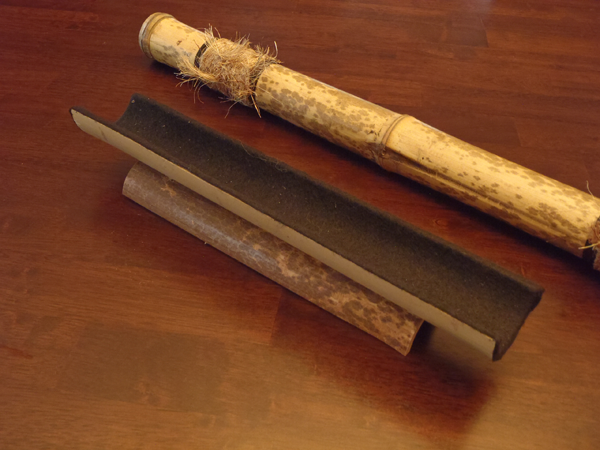 Not so with the new bamboo tenkara rod cases from Flyfishing Artwork. I recently got my hands on one and here is my review. These cases are handmade from a thick diameter bamboo and are available in different finishes and “trims”. 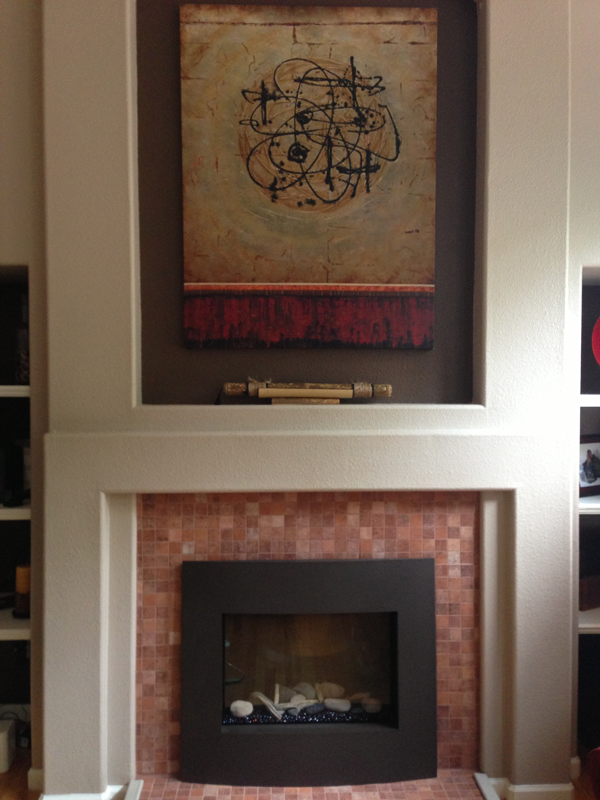 Mine is speckled bamboo, but you can also order them in natural or walnut stained finishes. 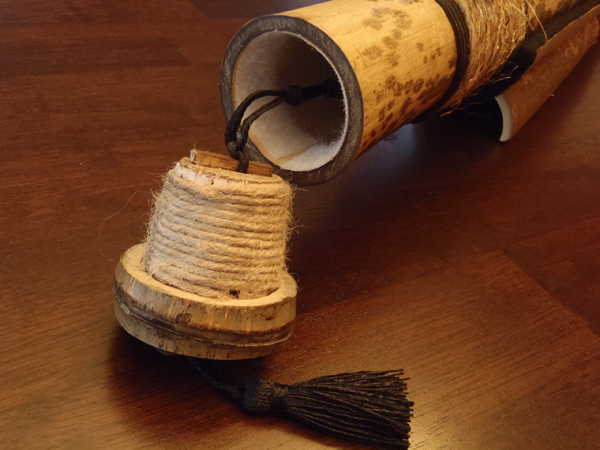 The one pictured is a speckled hana (meaning blossoms) model with two bands of wrapped jute cord as accents. It’s 26.5″ long (67.31 cm) and fits all of the tenkara rods I own. The end cap is held in place with a very clever friction system. The male end is also wrapped in jute cord while the inside of the tube is lined with velvet, creating a very secure fit that is still easy to put on and take off. 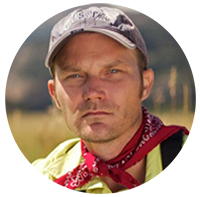 And, there’s a security cord that connects the cap and tube ensuring that you’ll never lose the cap if you drop it. 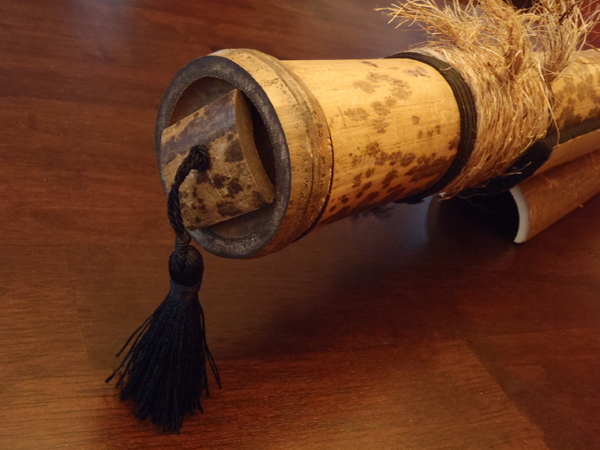 It’s finished off with a nice tassel reminiscent of a samurai sword sheath. There’s an optional cradle too in case you want to display your bamboo rod tube on a mantle or elsewhere. 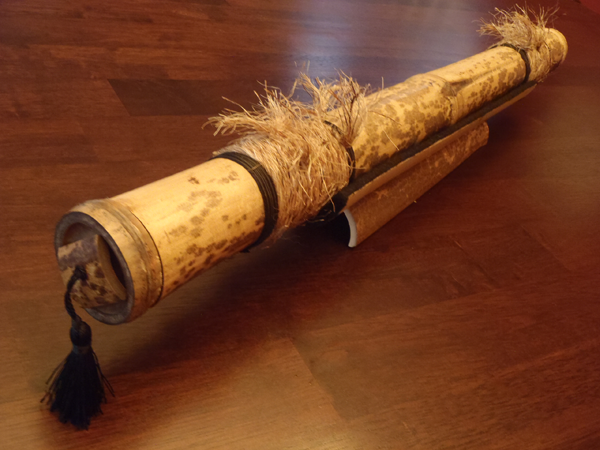 It’s also made of bamboo and has a black velvet lining to keep the tube in position. While the company touts this rod case mostly as a “presentation” piece, I don’t see any reason why you couldn’t use it as your everyday rod tube. It sure seems durable enough and has a cool factor that surpasses any mass-manufactured rod tubes I’ve seen. What a great conversation starter in the parking lot it could be! I don’t use cases for tenkara rods when I’m fishing locally so this one will likely end up as a decoration in my fishing office. 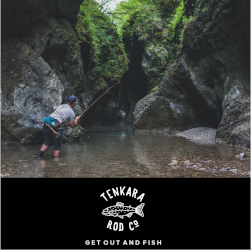 But if you’re someone who does use tubes, bought a rod that didn’t come with one, or are looking for a home for that special tenkara rod, this might be one to check out. The fact that they’re handmade from natural materials means no two are alike. So if you’re looking for something a little different or want to surprise the tenkara angler in your life that seems to have everything with something truly unique, this is a good bet. 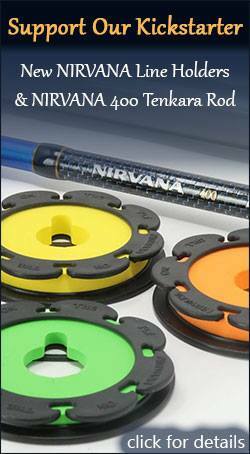 To see all the different finishes and trims available, visit Flyfishing Artwork’s tenkara rod case page here. Hi Steve, I actually thought the price was pretty good considering they’re handmade one by one. For as much work that goes into them, I would have expected them to be more like $100. Definitely a luxury item though. 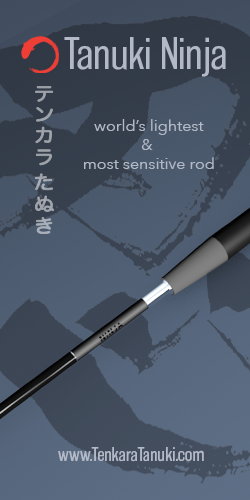 About your Iwana rod tube…you know it opens on both ends, right? Are you having problems with both ends or just one? 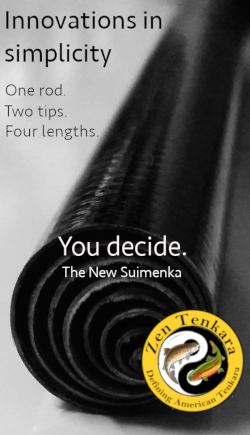 I have about a dozen rod tubes from Tenkara USA and have had any problems with the threads. I’m just wondering if somehow the threads got messed up. I think the price is fair for a hand-made niche item. I’m not much of a rod tube user myself or I’d be all over this. The speckled bamboo is very impressive. The rod tube my Yamame came in has threading issues as well. The other tubes I have were fine. I’m guessing we just had a freak instance of quality issues on the tube. I so rarely use a tube that it was a non-issue for me, but I’d bet that the TUSA folks would replace out that bad tube if it’s enough of an issue for you Steve.